Most beginner methods are designed for 10 year olds. 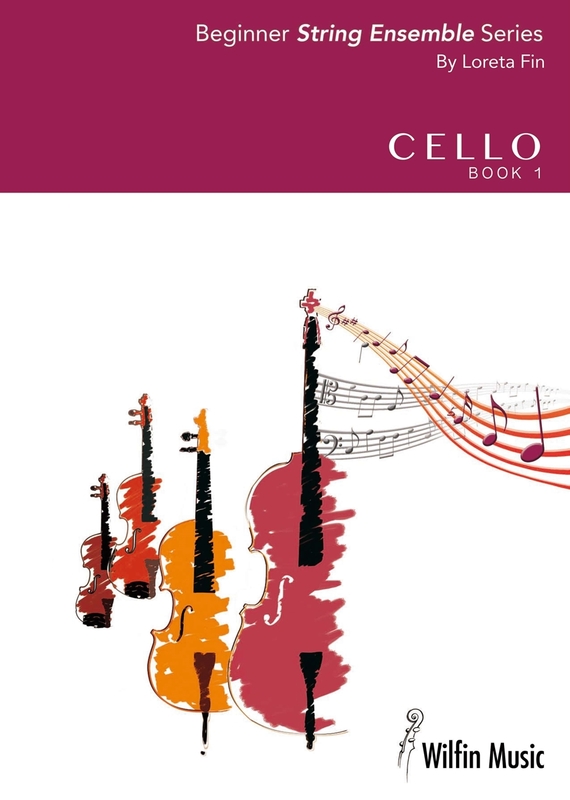 Loreta Fin's Beginner Series is aimed at Year 2/3 students and this philosophy for teaching beginner strings has been trialled with students aged between 7 and 9, over many years. Students learn tunes aurally in the first stage, singing the fingers, letters, solfa and later using the “hand-staff” to assist with note-reading in different clefs. They can play familiar tunes quickly and experience success early on. Once the concepts are understood, the teacher can “think outside the box” adding other material from the classroom music program, or even from the child’s imagination. Pages are clear and uncluttered. Keys are aligned and the pieces can be used for group or individual concerts.